Expecting mothers should check their sleeping positions twice as new study warns that women who go to sleep in the supine position, or lying straight on their back, have more risk of stillbirth. Stillbirth refers to miscarriage whereby the baby dies before completing the 24 weeks of pregnancy. The study, published in the British journal of Obstetrics and Gynecology, stated that the supine going-to-sleep position is associated with 2.3 times increased risk of stillbirth after 28 weeks of gestation period. 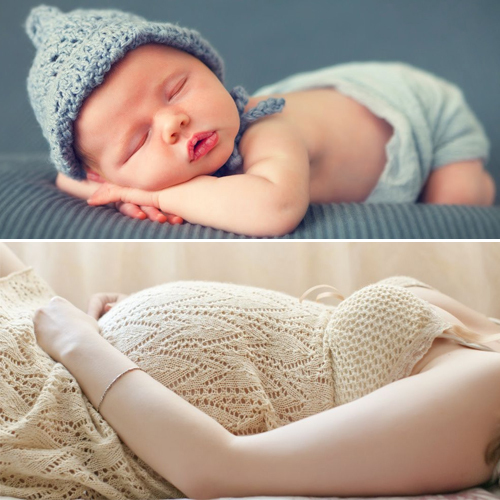 When a woman lies on her back, the combined weight of the baby and the womb puts pressure on the blood vessels that further restricts the normal flow of blood and oxygen to the baby.